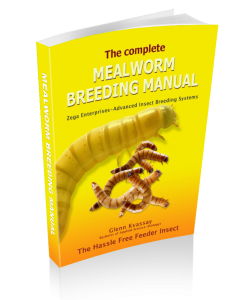 A Reptile meat mix is one of the most cost effective and best ways to provide nutrition to a reptile. Below is a recommended recipe. 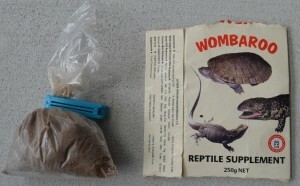 50% reptile supplement (or as recommended on the packaging). 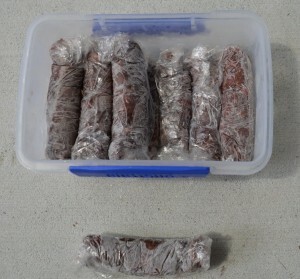 Once you have mixed the meat thoroughly (some people use a blender), roll them into little sausages, wrap them up in plastic wrap and freeze. They then can be used as required. Be sure to defrost them completely before feeding to your animals. 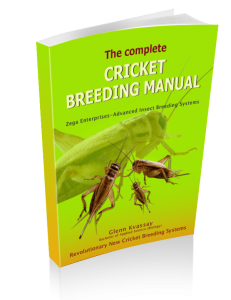 To learn more about our low maintenance feeder insect breeding methods click here.